BOYS & GIRLS CLASS - ages 9 to 12 - 60 minutes - $94/mo. 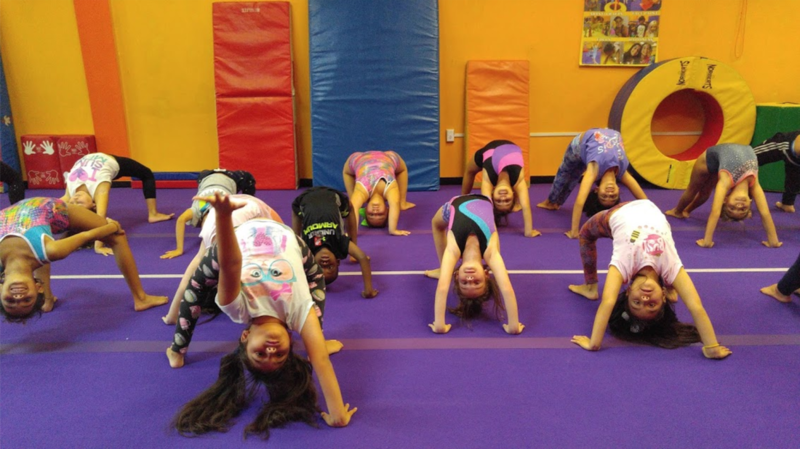 This class is designed to give your child a strong gymnastics and acrobatic foundation. It is high energy class structured to keep the children moving through exercise courses and conditioning on the gymnastics events. Class begins with a warm up, including stretching and introduction to correct body positions, balance and alignment. At this level, the Program incorporates skills that will develop strength, flexibility, speed, balance, space awareness, coordination, agility, as well as discipline, socialization and self-esteem.